In maart 2018 vervoerde Turkish Airlines zes miljoen passagiers, een stijging van 24 procent. Dat leidde in maart tot de hoogste bezettingsgraad van de afgelopen vijf jaren: 82 procent. Onderstaand Engelstalig overzicht biedt de belangrijkste cijfers over de periode januari - maart 2018.  Upon the double-digit passenger increases in January and February, total number of passengers carried went up by 24% reaching 6 million passengers, in March. This passenger increase enabled the highest load factor in March in the last five years with 82% load factor.  Total Load Factor improved by 6 points, with an increase of 13% in capacity (Available Seat Kilometer), while international LF increased by approximately 6 points to 81.7% and domestic Load Factor to 84% in March.  Double digit growth in demand (revenue per kilometer) that commenced in July 2017, kept on with 22% demand growth in March 2018.  Excluding international-to-international transfer passengers (transit passengers), number of international passengers went up by 28%. This has been an important indicator of the continued growing interest in Turkey.  In March, cargo/mail volume increased by 29%, compared to March 2017. Main contributors to the growth in cargo/mail volume, are N. America with 49% increase, Middle East with 42% increase, Africa with %38 increase and Europe with 32% increase.  In March, Load Factor increased for all regions. N. America, C.&S. America, Africa, Europe showed visible load factor growth among other regions with 12 points, 10 points, 10 points and 5 points increase, respectively.  During the first quarter, increase in demand and total number of passengers was 25% and 29%, respectively, over the same period of last year. Total number of passengers reached to 17 million. 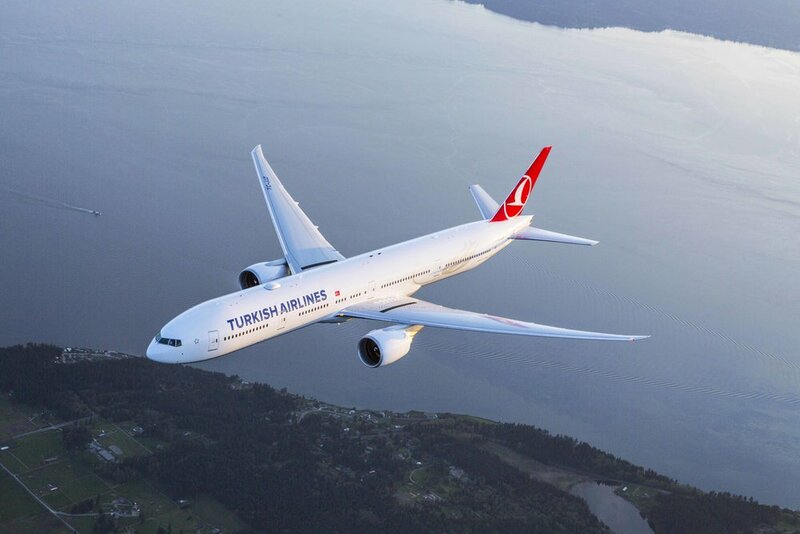  During the first quarter, total Load Factor improved by 6.5 points up to 80.5%, recording the highest load factor in Turkish Airlines history for the first quarter. While international Load Factor increased by 7 points up to 80%, domestic load factor went up by approximately 4 points to 85%. 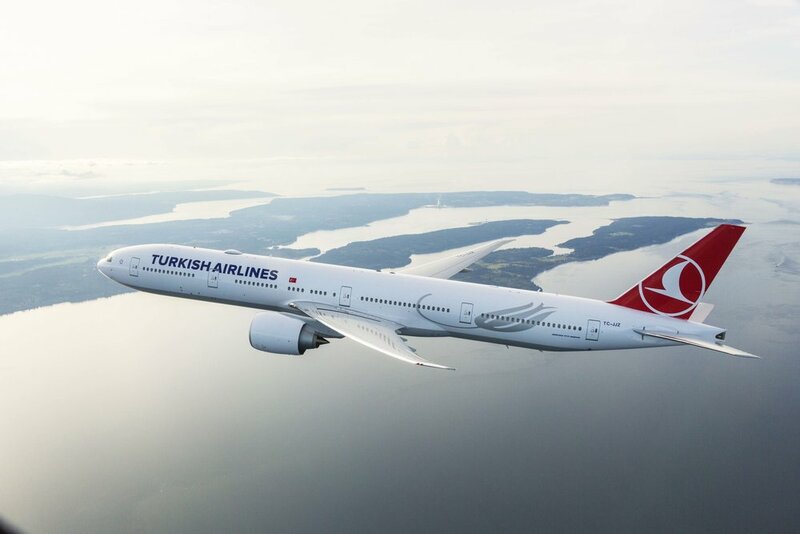 Thus, Turkish Airlines reached the highest international load factor in the last five years and record high domestic load factor in its history.  Cargo/mail carried increased by 38% and reached 312 thousand tons, thanks to strong pick up in cargo/mail volume in March of 2018.